As a senior in 2004–05, Frye received the University of Arizona's Sapphire Award, which is given to the outstanding senior male student-athlete. He also earned the 2004–05 Pacific-10 Conference Sportsmanship Award. For a second consecutive year, he earned first-team All-Pac-10 and USBWA All-District 9 team honors, as well as first-team NABC All-NCAA District 15 selection. 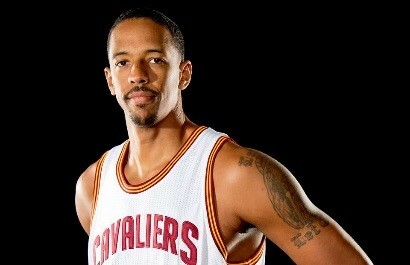 Frye was first drafted by the New York Knicks in 2005, and since then has also played for the Portland Trail Blazers, Phoenix Suns, Orlando Magic and Cleveland Cavaliers.